Online video distribution platform Reelhouse has announced a new service that connects filmmakers directly to their viewing audiences, ReelhouseLIVE. The service allows filmmakers to host online screenings, whilst interacting with their audiences via livechat. Marketing the new service as – a new way to experience films by watching simultaneously with the filmmaker or cast with live chat. Ask questions and interact directly with the creators who brought these films to life – it’s not hard to see how far the platform has come since its 2013 launch. 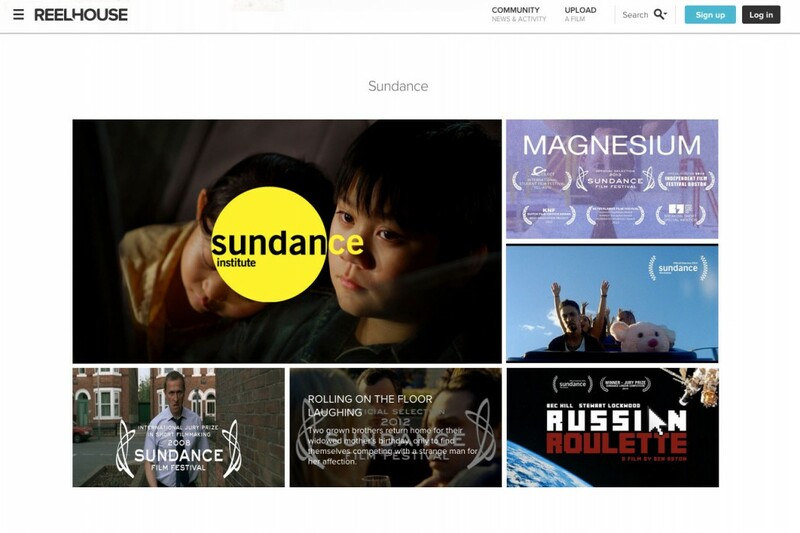 Partnerships with Warner Brothers and Sundance Film Fest, along with a majority stake by tech company Gener8 Media, has seen the platform’s online market share rise. 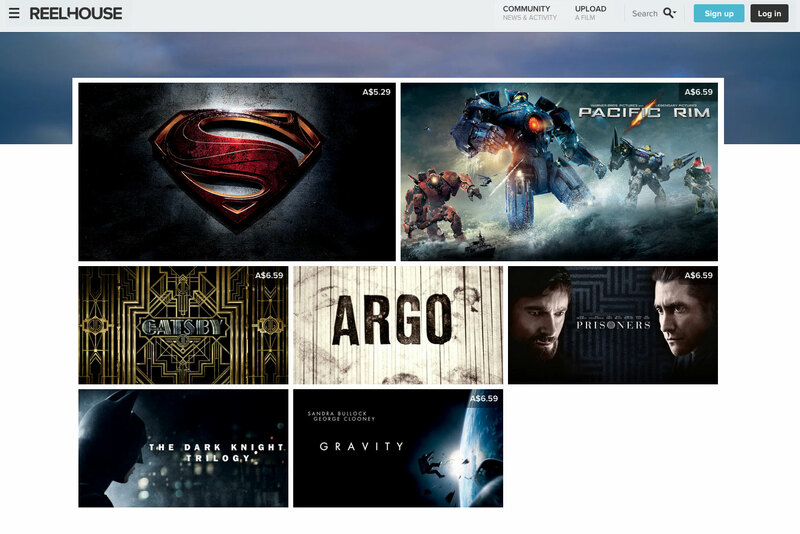 Warner has distributed a number of its popular features on the platform, such as The Great Gatsby, Argo, Gravity and Pacific Rim. Last year, the platform released a Chromecast app and introduced BitCoin payments for video-on-demand. Something the internet-savvy folks amongst us appreciate. The new ReelhouseLIVE service kicks off later this month, with a number of (as yet to be announced) screenings planned.